When Ben’s brother, Noah, hesitates to eat his fruit and vegetables, Ben tells his brother about a happy family of fruits and vegetables that can help to keep him healthy and growing. 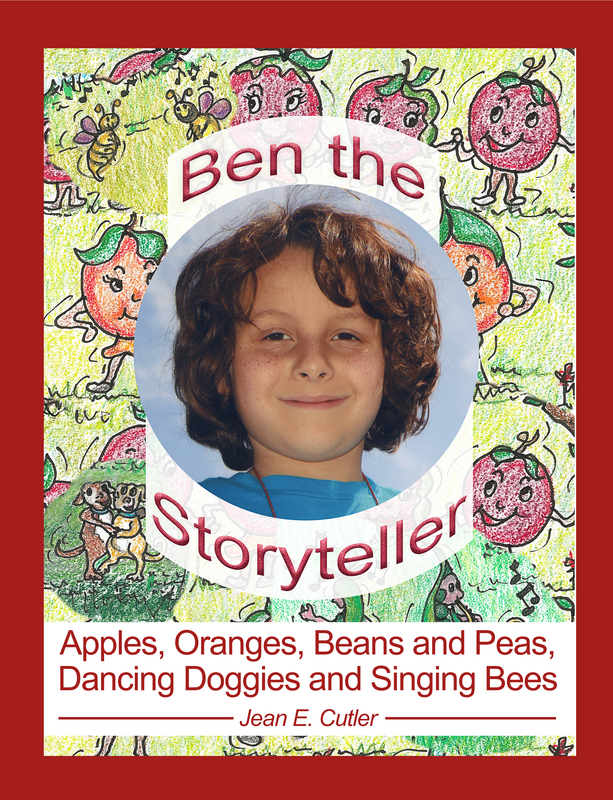 Ben the Storyteller weaves a tale in Apples, Oranges, Beans and Peas, Dancing Doggies and Singing Bees and opens Noah’s eyes to a world where apples and oranges sing, the doggies dance, and the bees buzz around frolicking peas. There are many lessons to be learned in Apples, Oranges, Beans and Peas, Dancing Doggies and Singing Bees. The fruits and vegetables must learn to get along with each other and the entire orchard community. It is only when they get along in a family as part of a balanced diet that they can help children like Ben and Noah stay healthy. Everyone must learn to be kind and to eat their fruits and vegetables. Written in rhymes accompanied by delightful illustrations, Apples, Oranges, Beans and Peas, Dancing Doggies and Singing Bees can be read as a book or performed as a play for the enjoyment of the whole family or classroom.